Using apple cider vinegar (ACV) for your hair is about as simple as you can get. Really! 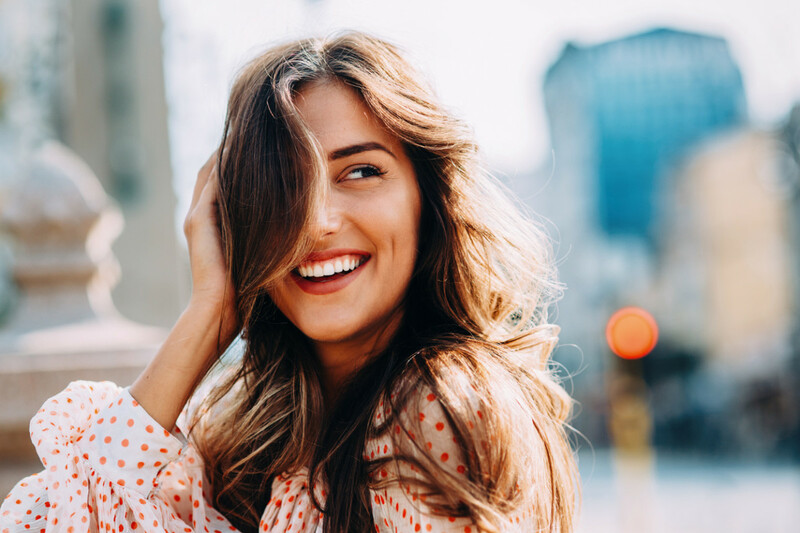 If your hair is as dull and dreary as the gray winter skies, this apple cider vinegar hair rinse may be just the super shine treatment you need. As a conscious consumer, you’re probably an old pro at eating a clean diet filled with (delicious!) unprocessed and organic foods. Unfortunately, choosing chemical-free beauty products isn’t quite as easy, as a lack of federal regulation makes finding clean beauty products a challenge. But here’s the deal: just as simpler food is often better for you, the same is also true of your beauty regimen. 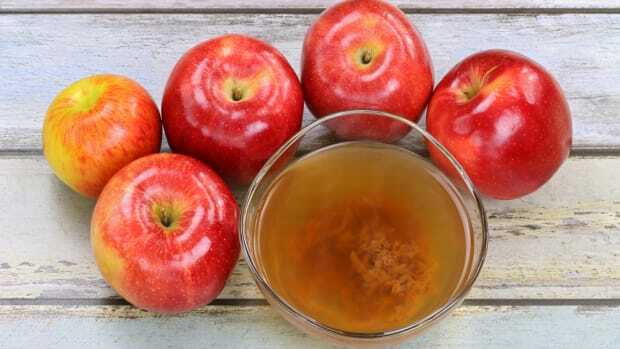 Why Use Apple Cider Vinegar for Hair? ACV has long been the ideal home remedy for everything from DIY facial toner to treating seasonal allergies. 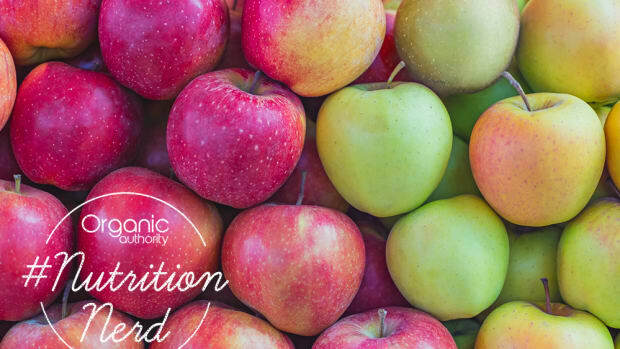 Research has shown that ACV has a number of proven health benefits including disinfectant qualities as well as cardiovascular benefits, anti-tumor benefits, and blood glucose control. 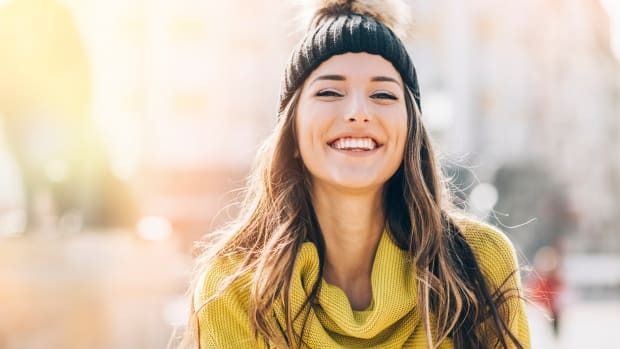 In terms of beauty remedies, like adding vibrancy to your hair and skin, ACV has also been shown to be beneficial--although little formal research has been done. The hair is composed of follicles and shafts. The follicles are located below the skin’s surface and the hair shaft grows above the skin’s surface. Glands below the skin’s surface secrete oils that keep the hair shiny and healthy. On a microscopic level, the hair is composed of overlapping scales. When the hair is healthy, the scales lay flat creating hair that’s shiny and smooth. This can be disrupted when the scales of the hair become less healthy and no longer lay flat on the head. ACV can help keep the microscopic scales of the hair, healthy. Balances the hair’s pH. 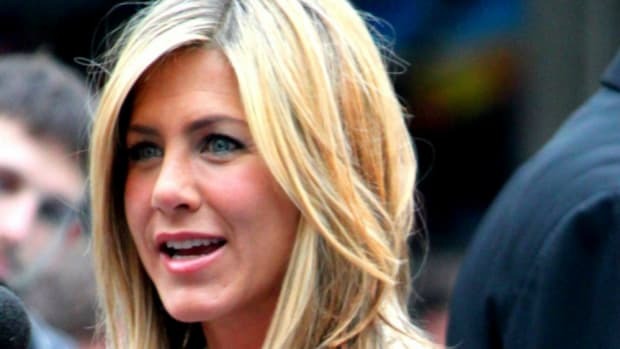 Certain hair products disrupt the hair’s pH. ACV can bring the hair’s pH back to optimal levels because it naturally has the same pH as healthy hair. Rejuvenates the hair with its cleansing and clarifying properties. ACV removes clumpy residue from hair product build up. Adds shine to the hair. ACV closes the hair cuticle, which helps it to reflect light and makes hair shiny. Reduces frizz. Again, when the scales of the hair don&apos;t lay flat, the hair begins to dry out and become frizzy. Reduces itchy scalp and dandruff (especially as a result of dry, winter air). Prevents split ends. That’s why it’s great to treat your hair with ACV when you’re getting close to your next hair cut and are beginning to have split ends. Detangles the hair. As it smooths out the cuticles, it detangles the hair and can be a good alternative to hair conditioner. Encourages hair growth. It treats clogged hair follicles and stimulates better circulation on the head which may stimulate hair growth or stop hair loss. Packed with nutrients. 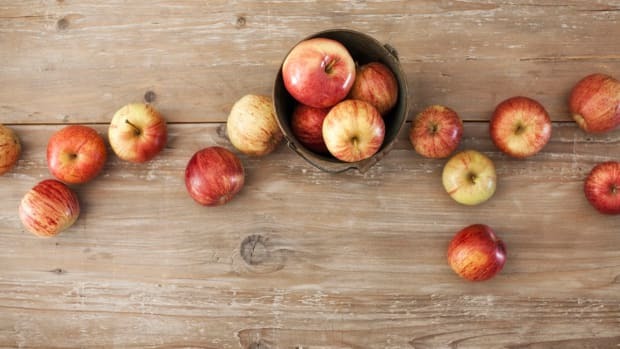 ACV contains nutrients beneficial to the hair including B vitamins, vitamin C, and potassium. 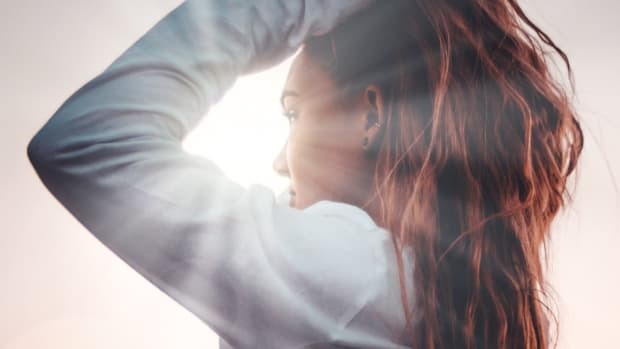 It’s anti-inflammatory which can prevent scalp-related conditions like dandruff or other conditions that cause dry flaky scalp. 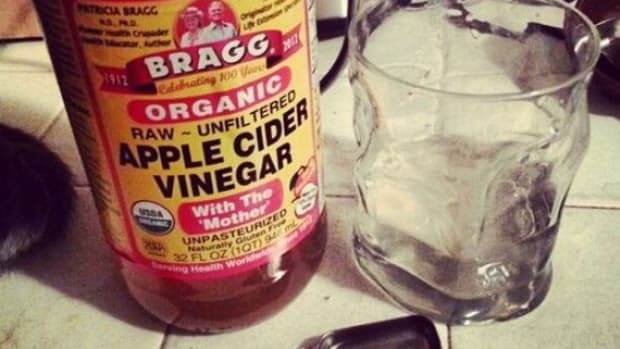 This simple ACV rinse recipe can be used one to two times weekly. While some say you can use it as a conditioner, I use it in addition to conditioner because my hair gets tangled. If you have dry hair you may want to use a little less ACV and if you have oily hair, then you may want to use a bit more. 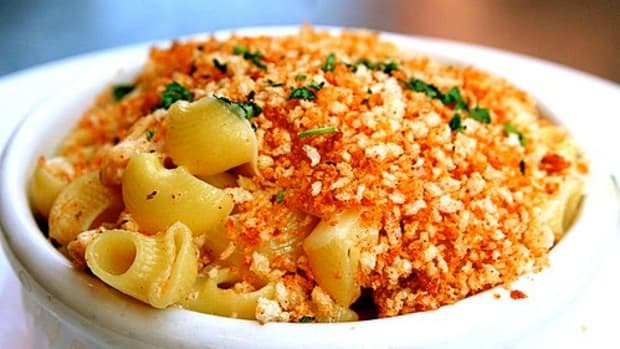 1.Combine ingredients in a cup or bowl. Don’t be so concerned about the smell of ACV because once it dries, your hair will no longer smell like vinegar. You can experiment with using the ACV instead of hair conditioner, rather than in addition to it. You may not need both. Apple cider vinegar is made from fermenting apples. The yeast ferments the apple’s sugars into alcohol and then the acetic bacteria converts the alcohol to acetic acid. Apple cider vinegar should be in it’s most unprocessed form. That means it should be raw, organic, and unfiltered. It should also still contain “the mother”, which is formed naturally in unpasteurized apple cider vinegar. The slimy substance that’s known as the mother is formed from yeast and acetic acid bacteria when the fermentation process goes on for a long enough time period. Luckily, even the best brands of apple cider vinegar, which include Bragg’s ($13), Dynamic Health ($16), Omega Nutrition ($13), are all relatively inexpensive and available online. Bragg’s is widely available at grocery stores as well. 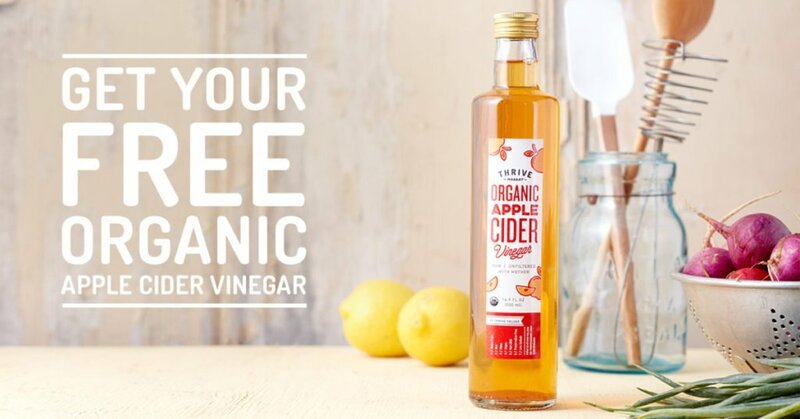 You can also try Thrive Market&apos;s apple cider vinegar for free. After a week of using Bragg’s raw apple cider vinegar on my hair, I noticed my hair was shinier and less tangled. I’m going to continue using it on my hair periodically, maybe once per week, especially as I get closer to needing a haircut to prevent split ends and the frizziness that comes with dry winter hair. *Affiliate disclosure: This piece of content contains affiliate links that support Organic Authority and keep it free for everyone!